Finish the weekend centered with a deeply relaxing, gentle form of yoga offered in the sanctuary of their underground Estate Cave. After, continue the relaxation at a weekend wine down and social. 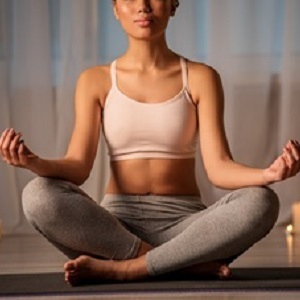 Candlelight Yoga Social includes: 45-minute candlelight yoga class, complimentary glass of wine, 20% off retail (excluding Maui Jim products), a $20 certificate toward a future treatment at their award-winning Spa Terra $30 per person. All levels welcome.